Oh, boy! You and your furry companion are going to Italy, to soak up some sun, revel in the millennia of history, and sample the wine and olives. Well, no wine or olives for your beloved pet, sorry. 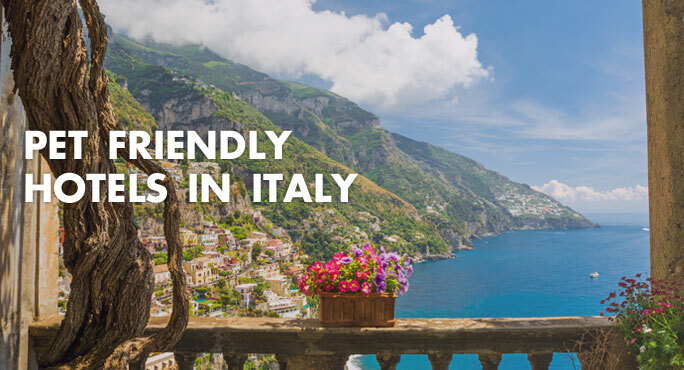 However, Italy is a pet-friendly place, so you can both expect a warm welcome.